Don’t you just hate shopping solo when you desperately need your friends’ feedback on what clothes to pick? Well, Amazon Prime’s new Outfit Compare feature can now be that friend for you. 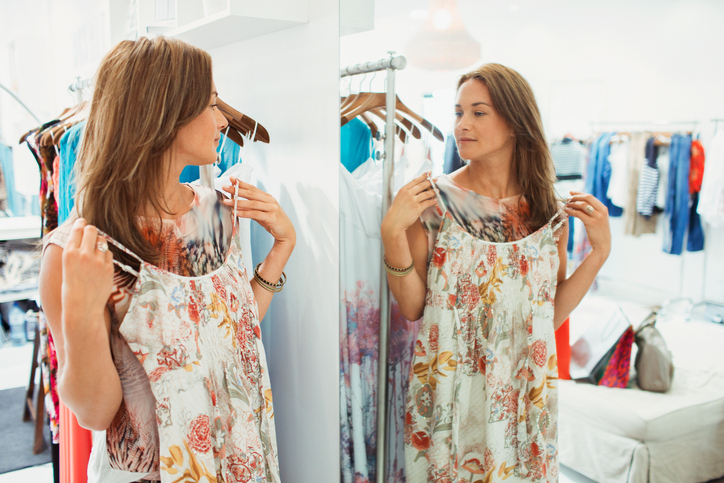 With this new feature, only available to Prime members, customers can upload pictures of themselves wearing different outfits they’re deciding between, and an Amazon-certified stylist will rate each outfit side by side. Apparently, this is not Alexa or Echo or any other form of automated algorithm — it’s a real-life stylist whose standing by to help you choose between skinny jeans and cropped flares (or any other fashion predicament imaginable). And the process seems pretty simple. Just head over to the Amazon app, click on the Programs and Features section, then select Outfit Compare. 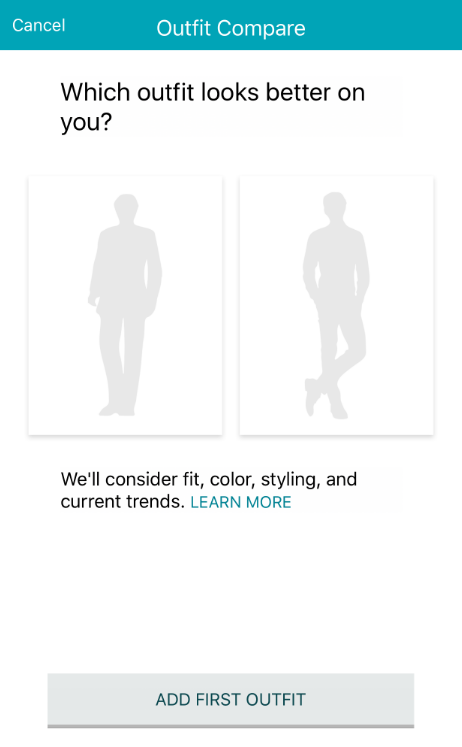 From there, you’ll be able to upload side-by-side outfit selfies, and within moments you’ll have your answer. Maybe it’s not as personal as you BFF’s input, but in a pinch it gets the job done. 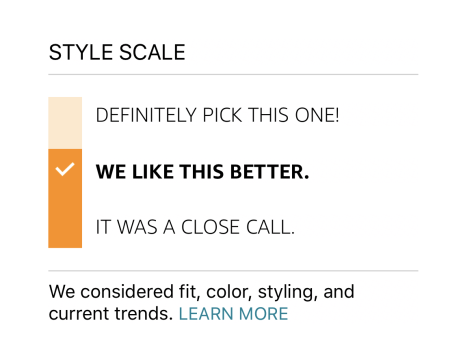 When ranking looks on their three-tier style scale, the Amazon experts claim decisions are based on fit color, styling and trendiness among other factors. Considering Amazon’s many concerted efforts to become an e-fashion authority, this move makes total sense. It’s also nice that this service is complimentary for Prime members, meaning it doesn’t require an in-app purchase of Amazon threads in order to use it. 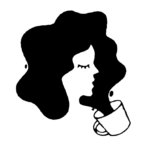 Although, we’re certain that by offering such a savvy service it’s bound to build some strong brand loyalty and recruit future shoppers. If you ask us, this ~may~ be the mega retailer’s first step towards integrating their very own online personal styling service. These box styling services are all the rage in the shifting retail landscape right now, with tech companies like StitchFix trailblazing to the top. Nordstrom’s also taken notice of the trend, shelling out a hefty $350 million to pick up Trunk Club, a similar styling service. In the meantime, we’ll just be casually uploading photos of ourselves all day to figure out what we’re wearing. Even if they’re super-silly looks (just see above).